Sputtering is a method of physical vapor deposition (PVD) technologies and is one of the main techniques for preparing electronic thin film materials. It utilizes the ions generated by the ion source to accelerate the aggregation in a high vacuum to form an ion beam with high speed and high energy. The ion beam bombards the solid surface and exchange kinetic energy between the ions and the solid surface atoms, leaving the atoms on the solid surface away from the solid and deposited on the substrate. The bombarded solid is the raw material for depositing a thin film by sputtering, and it is called a sputtering target. The sputtering target needs to be installed in a dedicated machine to complete the sputtering process. The inside of the machine is a high-voltage, high-vacuum environment. 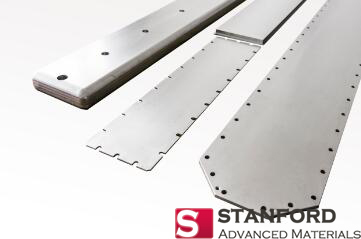 Therefore, the ultra-high-purity metal sputtering target needs to be bonded to the back plate through different welding processes, and the back plate functions mainly to fix the sputtering target. Main target bonding services include indium bonding, copper plate, molybdenum plate and elastomeric bonding. Chemical composition Metal target (pure metal such as aluminum, titanium, tungsten, etc), Alloy target (aluminum titanium, chromium nickel, etc), Ceramic target (oxide, nitrides, silicide, etc) and Rare earth target (cerium, yttrium, etc). Application Semiconductor target (Anelva Targets), Solar target, Electronics target, etc. 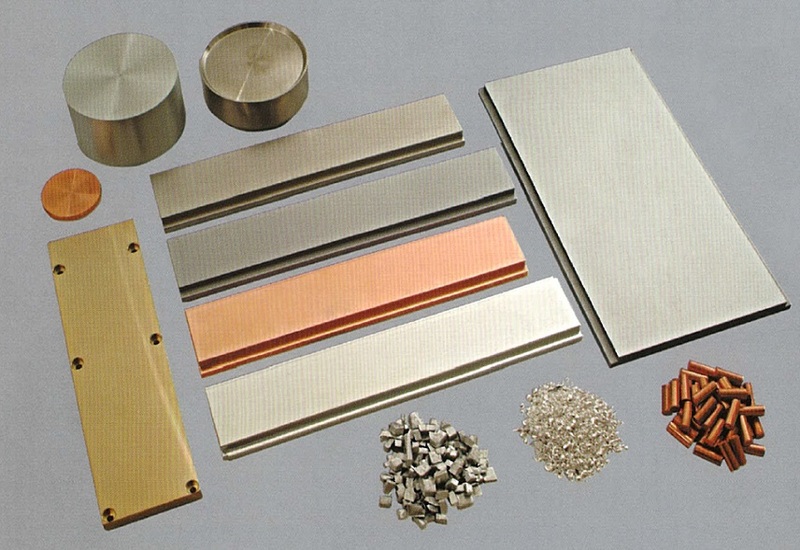 Ultra-high purity metals and their sputtering targets are important components of electronic products. 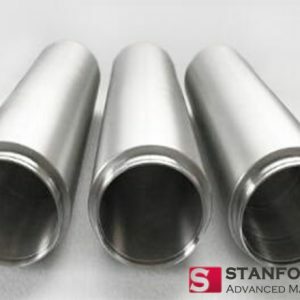 The sputtering target industry chain mainly includes metal purification, target manufacturing, sputter coating and end applications, among which target manufacturing and sputtering coating are the key links in the entire sputtering target industry chain. The basis for the manufacture of high-quality films for high purity sputtering targets. For high purity sputtering target inquiry, please visit SAM Sputter Target, a leading sputtering target supplier since 1994.